Andrea Beeler of Hendersonville, NC, recently won first place in our Porch Dogs Photo Contest with this picture of Judge, Dixie, April, and Chipper. As the winner, Andrea was awarded a signed copy of Porch Dogs by Nell Dickerson, a $100 donation in her name to FootHills Golden Retriever Rescue, Inc. in Greenville, SC, and a $75 gift certificate to The Fountainhead Bookstore in Hendersonville, NC. We are proud to support Andrea’s great choices for her prize allotments. 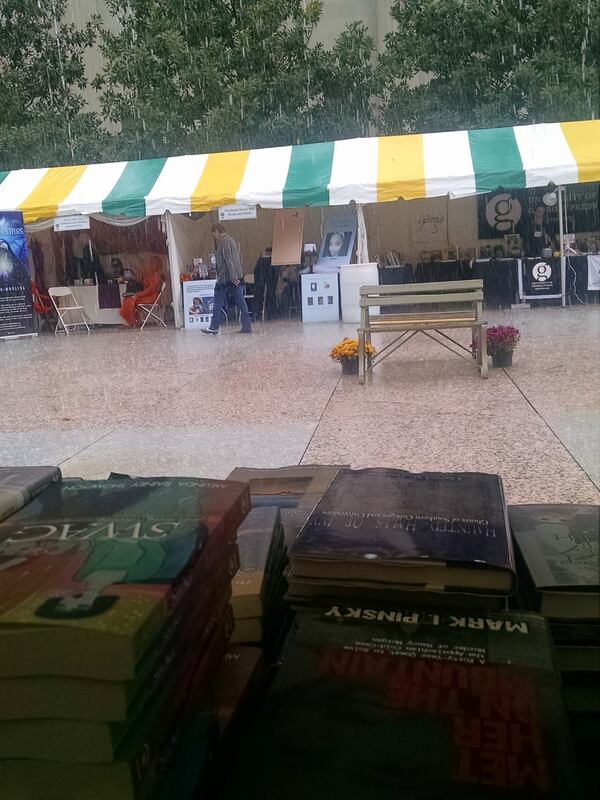 Thank you to Nell Dickerson, FHGRR, and The Fountainhead Bookstore for helping to make these prizes possible. Porch Dogs by Nell Dickerson combines fine-art portraits of man’s best friend with beautiful architectural documentation of the Southern porch. Copies are available at local and online booksellers, as well as at http://www.blairpub.com. As online magazine Slate put it, “Nothing says summer like a dog on a porch,” so what better way to welcome the summer months than by unveiling the winners of our Porch Dogs Photo Contest. Porch Dogs combines fine-art portraits of man’s best friend with beautiful architectural documentation of the Southern porch. 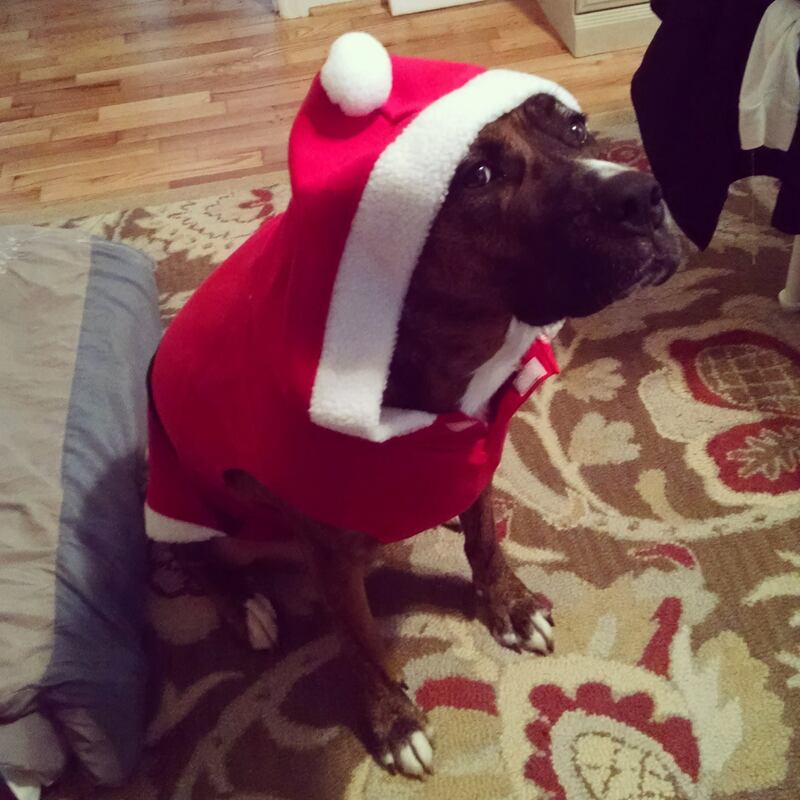 We asked to see pictures of your Porch Dogs and we got a ton of amazing entries. You can browse through all of our received entries on Facebook. 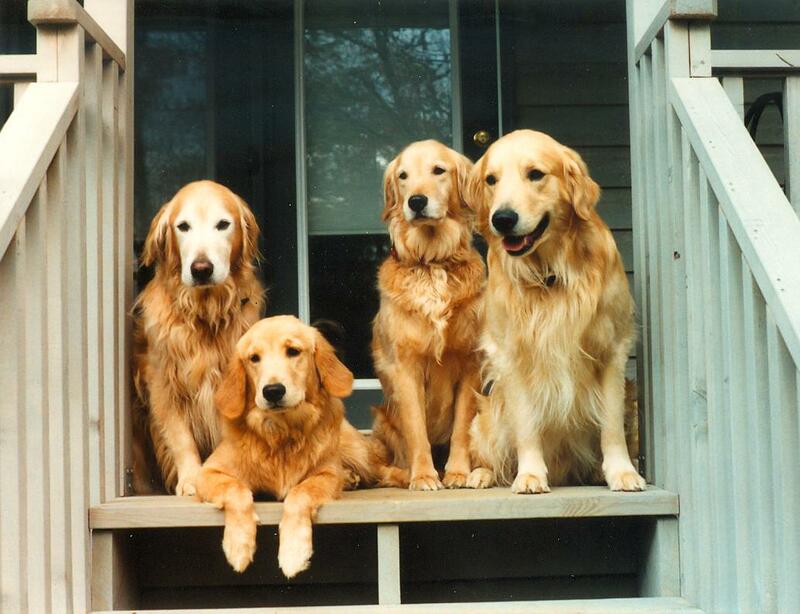 First Place: Four Golden Retrievers, Judge, Dixie, April, and Chipper, on a porch in Fairview, NC. Photo taken by Andrea Beeler of Hendersonville, NC. 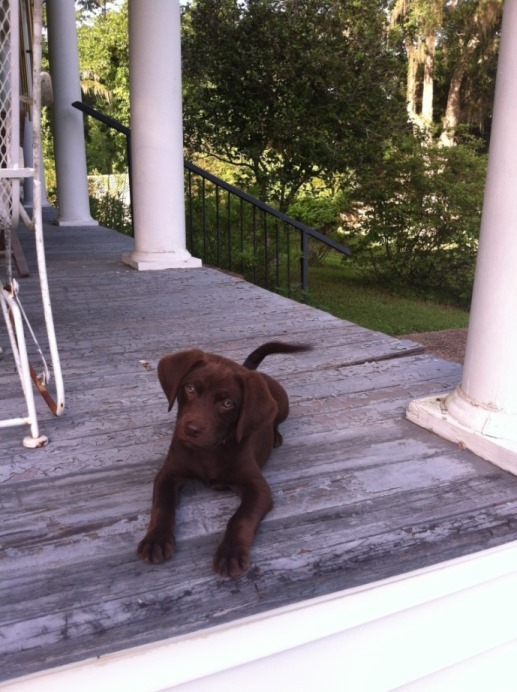 Second Place: Magnolia, a half Labrador Retriver and half Walker Hound, on a porch in St. Francisville, LA. Owners are Allison McKiernan and Will Sheftall. 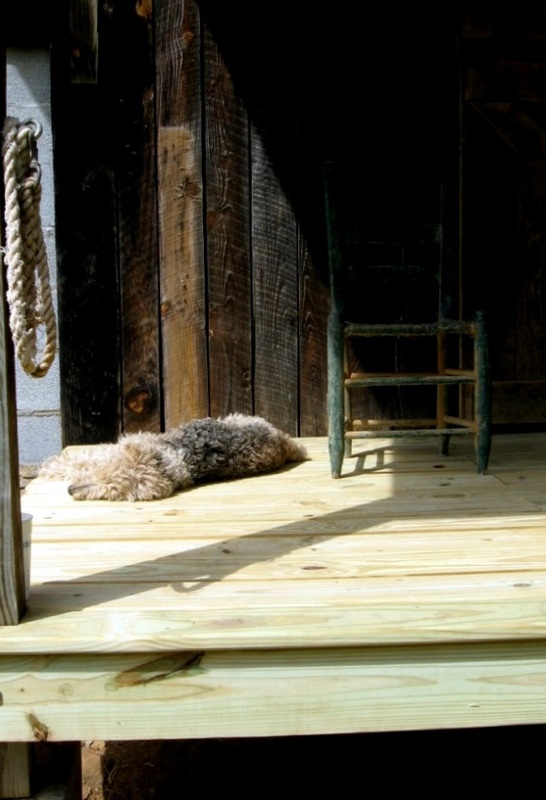 Third Place: Larry, a wire-haired Fox Terrier, on a porch in Asheville, NC. Photo taken by Beth Berry of Wakefield, RI. 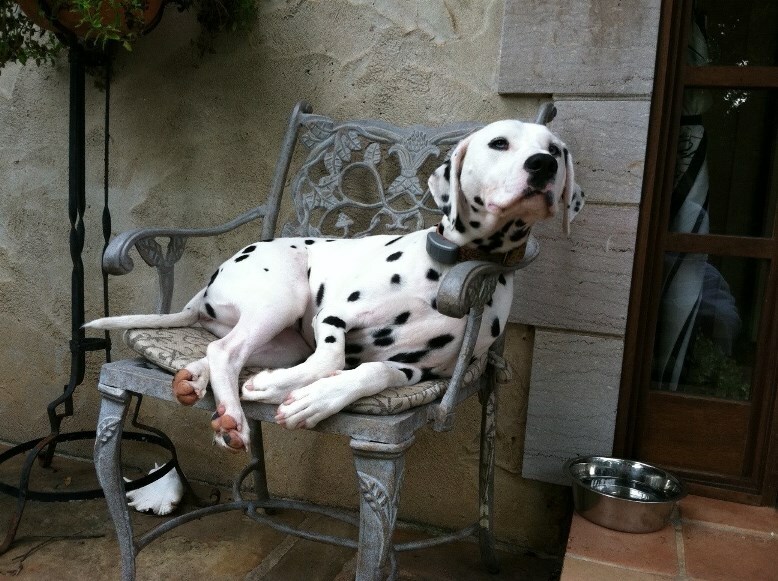 Honorable Mention: Zibby, a Dalmation, on a porch in Knoxville, TN. Photo taken by Melissa McAdams. Thank you for all of the great entries and congratulations to the winning entries!! Bring home Porch Dogs, the book that inspired this contest, and celebrate the summertime southern tradition of porch sitting year-round. 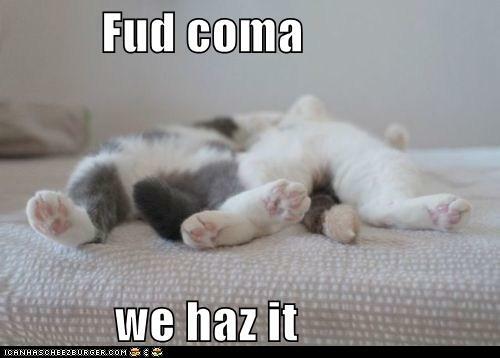 You can purchase Porch Dogs at online and local booksellers, as well as at www.blairpub.com.